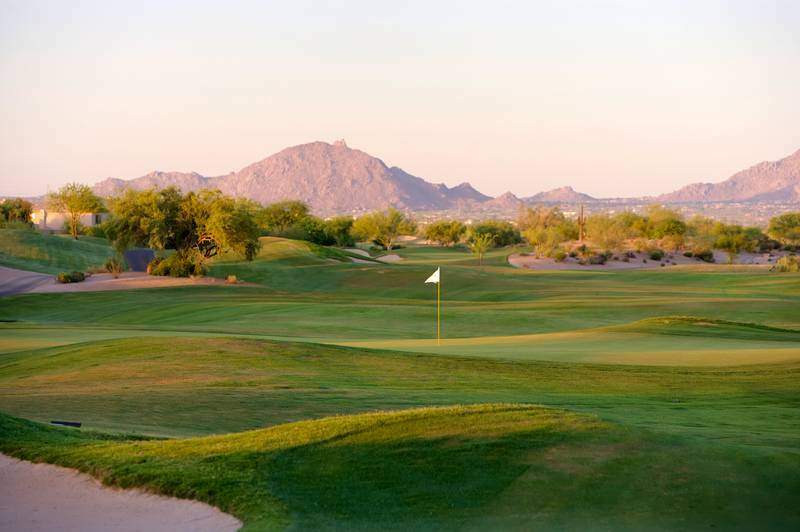 Just north of the San Tan Mountain Regional Park, and southwest of Tonto National Park, potential home buyers have an excellent opportunity to become a member of an outstanding community in Chandler, Arizona. While the prices of homes for sale in area have never been better, it remains highly possible to find a great home at an exceptional price. 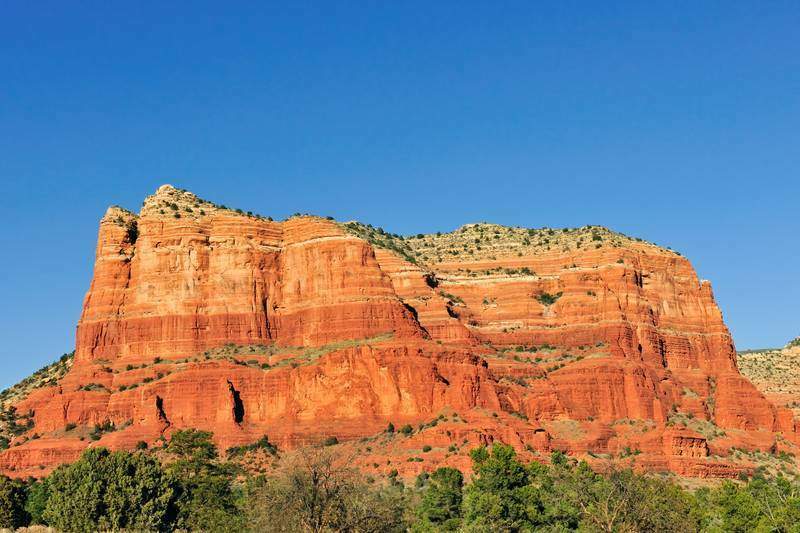 However, Chandler also offers an abundance of homes on the high-end of the spectrum, for those interested in luxury real estate. Chandler is the winner of multiple environmental and recreational rewards, and has tons to offer to keep you entertained. 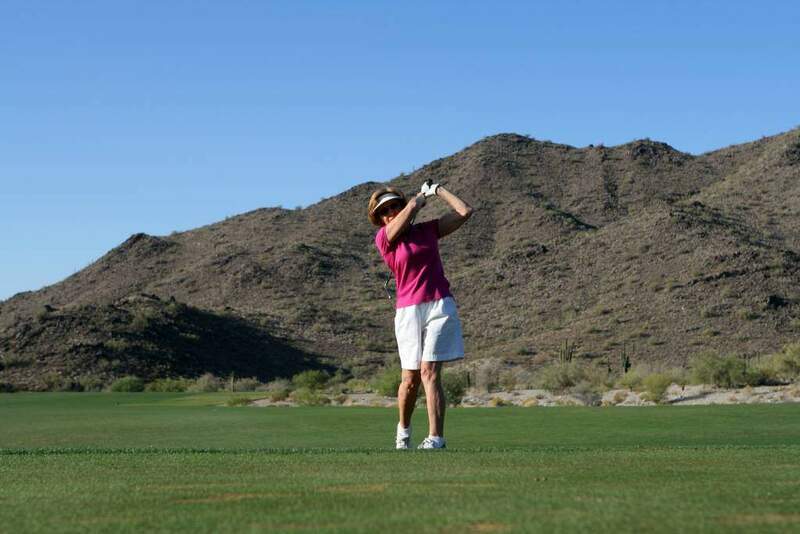 For the golf aficionado, there are a number of golf-courses in the relatively small city: San Marcos Golf Course, Ocotillo Golf Course, and the Sun Lakes Golf Course. 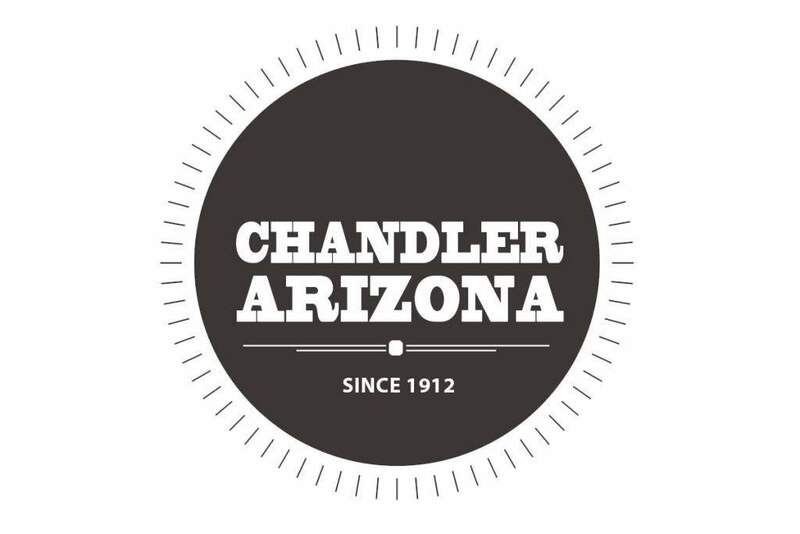 Chandler is also home to the Arizona Railway Museum in Tumbleweed Park, has it’s own Center for the Arts, and is known for it’s local Ostrich Festival. A home in Chandler offers a great vantage point for employment opportunities, with many tech companies— including Intel and Motorola— setting up satellite locations in the city. For the commuter, Chandler’s freeway systems are truly fantastic, offering an easy route to the wealth of employment opportunities in nearby Phoenix. 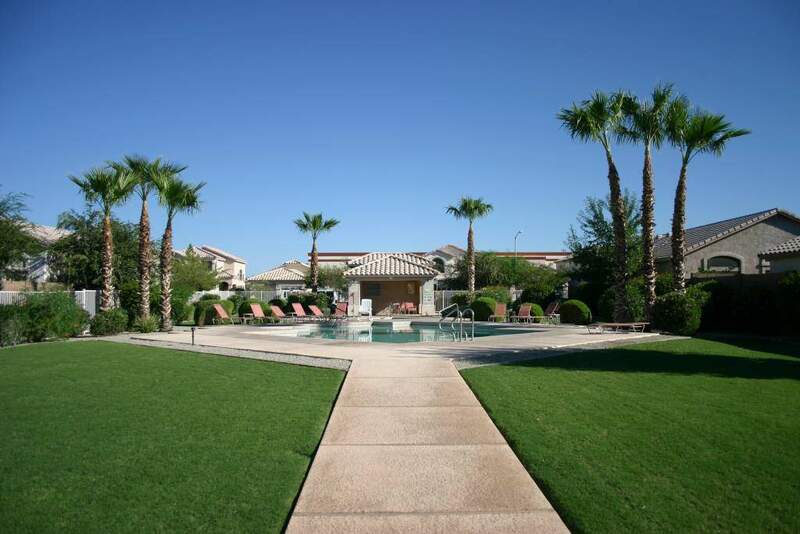 Find your dream home in Chandler today!